One of the biggest challenges, especially those of us that have used a launch model is the roller coaster. Or you're going in a million different directions trying to do all of these different things. Your content is no different. Most drop a blog post to your list or a video and after the email - it's over. What if we could create consistency and take advantage of our content today and still use it as an asset 6 -12 months down the road? Before we begin, let's address a big misconception. Others swear paid traffic is the holy grail. Often, you'll see these two going back and forth on why one trumps the other. Allowing you to capitalize on the SEO benefits, while also driving traffic from ads. 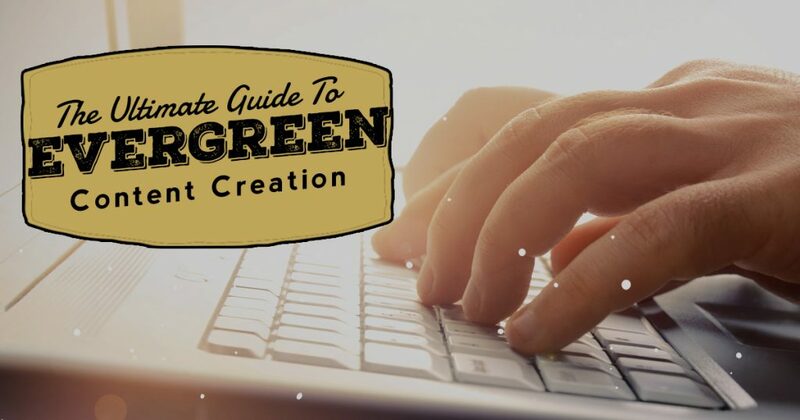 It all starts with creating Evergreen content. Evergreen content is when you're able to use it today, tomorrow, and months from now. It's time to say goodbye to the one and done. This helps educate your existing customers and improves customer relations. Can be used for lead generation or to drive into an Evergreen Webinar sequence or Video Sales Letter. Ability to Retarget and Reuse within your email campaigns. First, we're going to assume that you're using a blog. It's the only thing I use now regardless if I'm doing something with a sales message, blog post, or building out an authority website. We want to mimic a popular concept from the 1940's called the Advertorial which was modified a bit years later and know as a Native Ad. 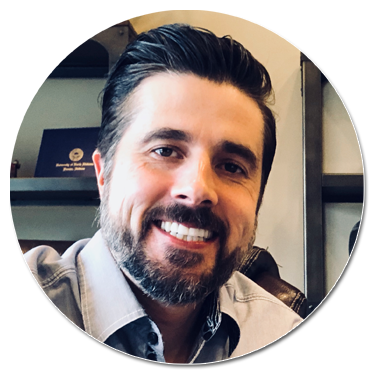 These will help educate, motivate, and move your visitors to take action because it helps to lower the the sales resistance. For starters, we want to blend in and have the appearance of the blog. You'll not have as many challenges running your posts on Ad networks as opposed to a squeeze page. Has a huge benefit with SEO when positioned correctly when creating from a Search Engine framework. I'm going to assume that you've already gotten a list of keywords for your target audience and that you know your customer avatar. What is it that you can create to educate, guide, and direct to your product, or an affiliate product you're promoting? Since we're talking about going evergreen, let's assume we were marketing and selling a webinar software that created automated webinars. This could be as an affiliate or as the vendor - it doesn't matter. We could create a full, in-depth tutorial and guide on how to integrate, use, potential pitfalls and how to profit from Automated Webinars. It would be one big educational piece tackling all the questions and challenges facing running evergreen webinars. The call to action on the posts would ultimately lead to selling our product or recommending our product. If we set this up correctly, we'll be able to use this piece for months to come. So, I'd go to Google first and just do a search for automated webinars and take a look at the suggested searches. Here's what we see for the suggested searches. I'd grab this list and plug them into notepad. I would look at the top 5-10 results for this keyword. I'd plug these urls into ahrefs and see all the current keywords this one url is ranking for. What you'll find is that 1 url is probably ranking not just for your primary keyword but also hundreds of variations. Which keyword is getting them the most traffic? 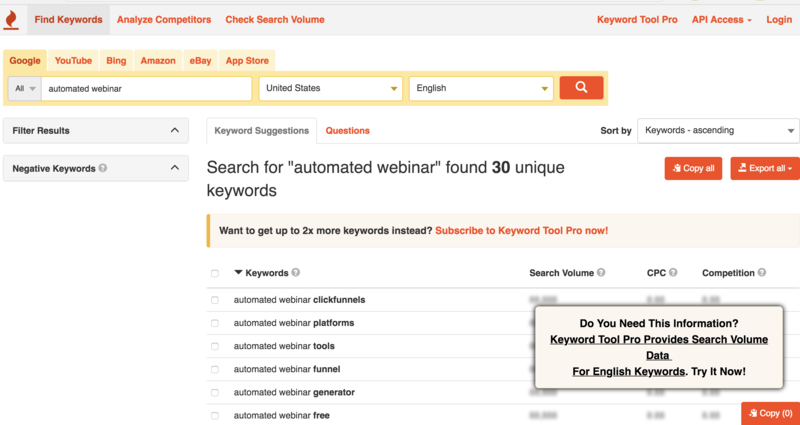 We'll take this list and verify our research within the Keyword planner tool to come up with more ideas and to see if there's anything else that people are looking for. Just use the free version of this tool. You'll notice there's several tabs that include Google, Youtube, Bing, Amazon, and eBay. This will pull popular keywords from each of these channels. For this purpose, we'll be primarily looking at Google and Youtube. Once you enter your search term, we'll want to first look at the Keyword Suggestions from Google. You'll have a pretty good idea of some of the terms we'll want to use in our guide. Next, we'll click on the questions tab. 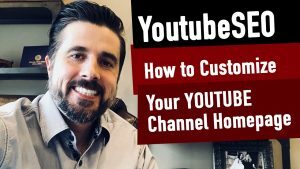 This shows you common questions associated with your primary keyword for both Youtube and Google. While this term only shows 3 questions, for more popular terms, you'll see more questions you can integrate. Jot these questions down in the same notepad. These would be considered your secondary (supporting keywords) that will help you craft a solid piece of content. Plus, these are long tail keywords that you can also use to rank for. In other words, I'll use each of these to break my content into chunks. It makes it easier to read for the end user, plus this is a way to include some of those longer tail terms that support my main, primary keyword with h2 and h3 tags. We'll need to craft a title that includes our keyword in some way. So, let's use the Automated Webinar example. These are all title templates you can use for just about any keyword. You get the idea here - just replace your keyword. Once you publish this post, this will typically automatically create the h1 tag from your title. If you're uncertain what that is, just know this is a tag inside the source code that's invisible to the end user that tells the bots that this is the most important piece on that page. That's why we'll want to include our keyword in this title. Next, we break this down into chunks using our template from above. 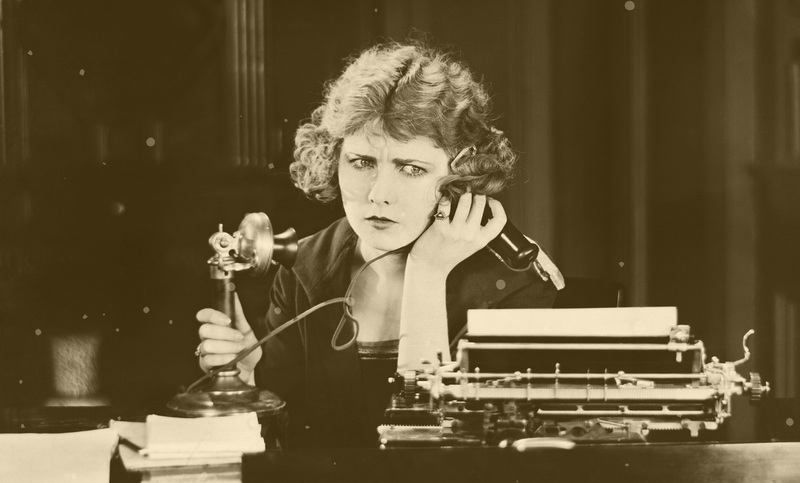 When Should I Start Using Automated Webinars In My Marketing? See how we took our main keyword, then added a few variations to create these chunks? These chunks are now going to be used for our subheadings and we should use an h2 tag for these headlines. This is good for the end user because it breaks up the content making it easier to read and it's also good for SEO because we're including our keywords and variations of our keywords with longer tail phrases. This helps to not only rank for our main keywords but also hundreds of variations. After you get these filled out, it's a matter of going back and writing your content for each chunk. The final part is your Call To Action. You've got to tell the reader exactly what to do next. This is where you'll direct them to a product, a squeeze page, or register for a webinar. If you've done this correctly, you'll probably end up with an article of about 1500 words or more. 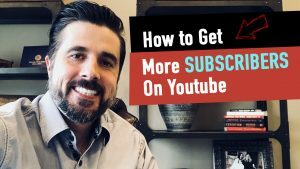 This will ultimately be some of your best content that will be a great resource for your potential prospects. 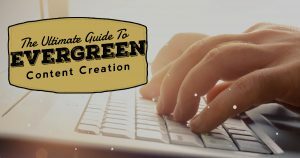 Plus, the cool part is you can have multiple calls to action offering free tips throughout your content..
Just like we've done with this massive guide. You'll notice, we've got an offer on the sidebar, multiple optin forms plugged inside the content, and a we'll have a final call to action at the end. So, far we've given the user something valuable first without asking for anything in return which is completely different from most of your competitors. If not, it doesn't matter because we'll continue to market to them till they buy or die! We'll do this with Retargeting. Think of retargeting as your second list. Retargeting is a simple piece of code you can insert on your entire website, or specific pages where you can advertise to your visitors through ad networks - the most popular are Google and Facebook. From now on, you'll not only be focused on building an email list, but also building up your retargeting list. This way once you create a new guide, a new webinar, or any new offer, you'll have this retargeting list to advertise to. Most talk about how many touches it takes to make a sale, create a bond with the reader to get them to know, like and trust you. However, it has a huge SEO benefit as well. 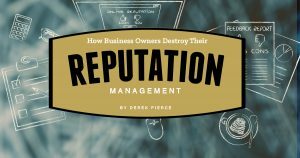 Google is now more focused on engagement than ever before. You now have the ability to push that out to your best fans, and clients. Getting natural engagement, more social activity, as well as links. Think of all of these elements working in synergy all benefiting each other. Start growing these evergreen campaigns so that they pay you now, but also in the future. 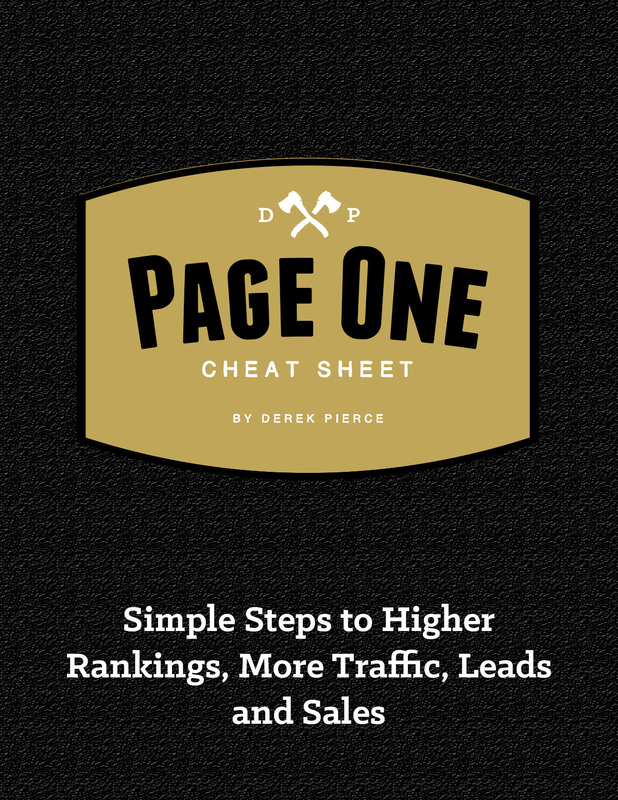 Build links to these individual pages to start seeing your pages rank in the search engines. So far, we've began by creating the beginning stages of a full evergreen campaign. This is where you'll drive them to your offer. It can be an automated email sequence, a VSL, evergreen webinar or simply signing up for your email list. We recommend Everwebinar for automated, evergreen webinars and Clickfunnels to build you landing pages, VSL's, and just about everything else. We'll dive into how to use these tools and the Yoast SEO plugin more in a future lesson. In closing, if you'd like a little help with this process and integrating it in your SEO strategy, be sure to grab by Page One Cheat Sheet. It's a downloadable PDF that shows you simple steps to setting up your website that brings in Free Traffic from the search engines. Simply download your copy below.